We offer a bespoke range of marketing services to suit every vendor with packages from only £850+VAT. Click here to arrange for one of our expert valuers to attend your property to see which package suits you best. 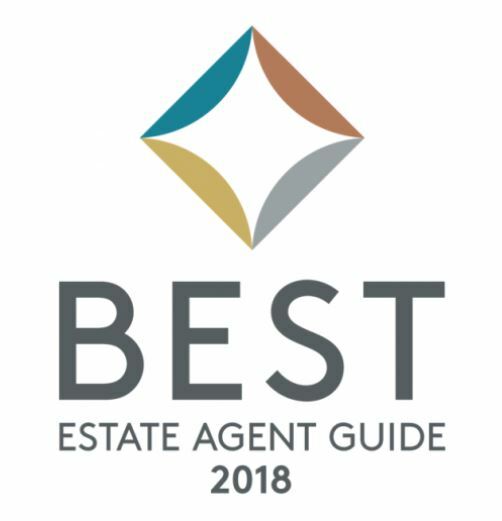 The Best Estate Agent Guide for 2018 have voted Wilson Tominey ‘Exceptional’ meaning we are the most highly rated estate agent in Dorset. With over 50 years experience in the property profession, we care and recognise that moving home is often met with changing circumstances in someones life and can be an emotional and daunting experience. and advise on all of your financial needs for now and in the future. Please call in for a no obligation chat about our range of financial services, or any individual element we can help you with. Alternatively contact us using the form here, and we will get back to you as quickly as we can.